Bart Stupak appearing on Off the Record with Tim Skubick. Topic: Movement in house on no-fault insurance. 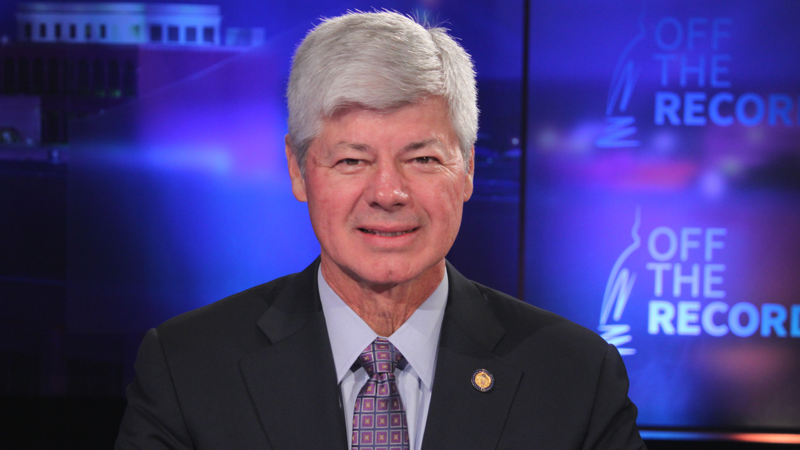 Guest: Former Michigan Democratic Congressman Bart Stupak from the U.P. The panel discusses movement in the house on no-fault insurance. The guest is former Michigan Democratic Congressman Bart Stupak from the U.P. Bart has written a book on his experience during the contentious debate over Obamacare. Bill Ballenger, Zoe Clark and Chuck Stokes join senior capitol correspondent Tim Skubick.